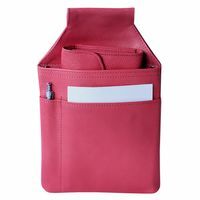 This spacious leather purse made out of high quality Nappa leather is the perfect mix out of a practical waiter’s wallet and a large women’s holder. 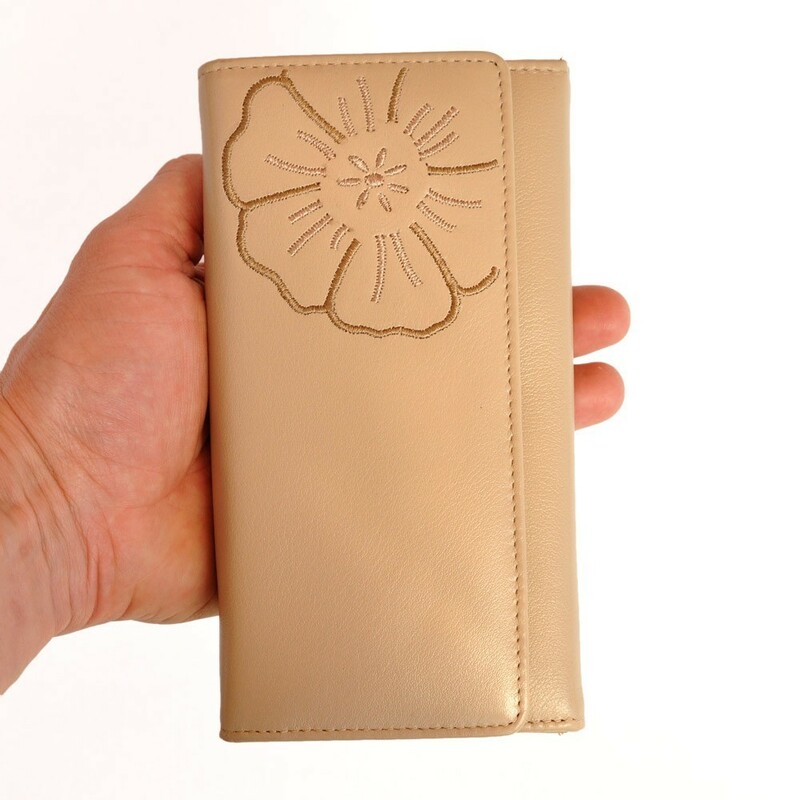 The pouch with flower appliqué in elegant black is the right thing for you, if you are either looking for a beautiful waiter’s purse specifically for women or for a very large women’s money holder. 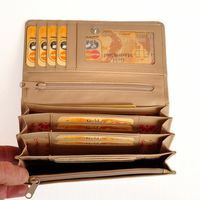 You can really fit everything in here and still easily keep the overview. 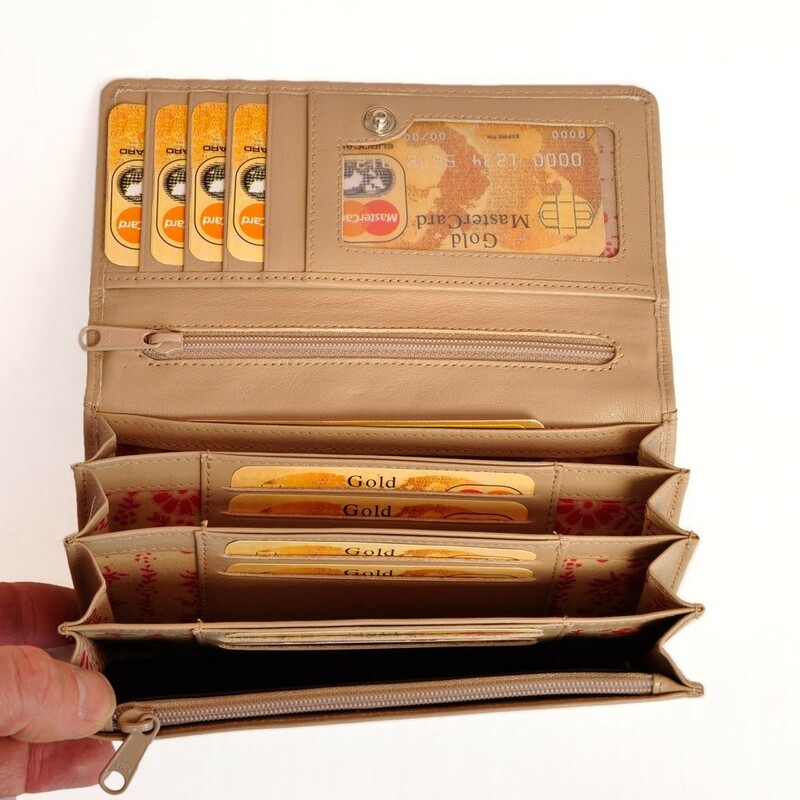 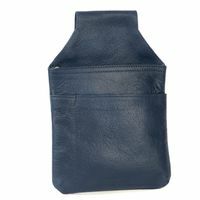 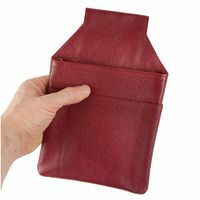 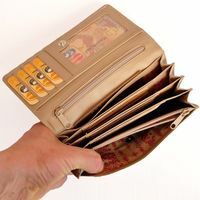 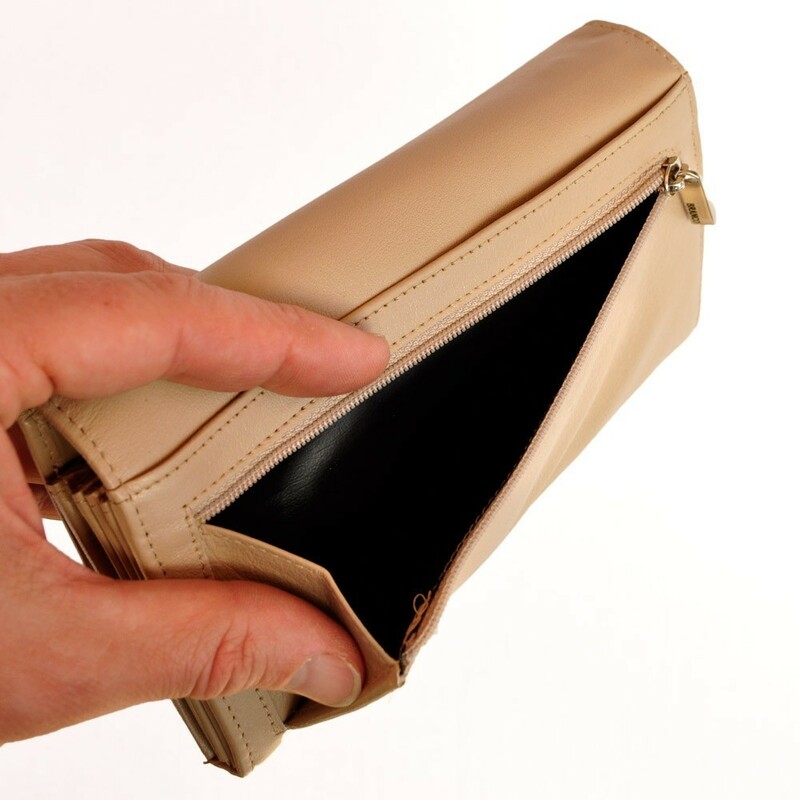 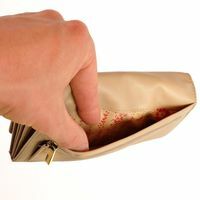 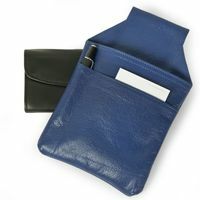 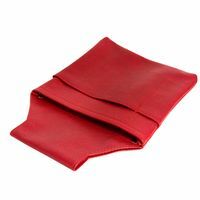 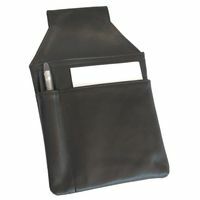 The spacious money holder made out of high quality cow Nappa leather has got four wide compartments for notes, plus two zip pockets inside and one zip pocket on the outside, furthermore, two narrow slip pockets inside and one slip pocket on the outside as well as nine card slots, one of them with a view window.